The hardest thing in life sometimes to do is to wait. Wait for an answer to a prayer, wait for a result, wait for an answer or wait for the right time. The good news is that the Lord has the ultimate timing and any delay or quiet does not mean He is not listening. It means He is working everything for your best interest, even when you can’t see why in the moment. Last year, my family and I sold our house and rented a smaller house while building a new home. We knew it was temporary living so we decided to keep over half of our stuff packed. As the time grew near for us to close on our new home and get ready to move again, there was a delay. This time, nearly the entire house was packed and we were waiting on paperwork. Anxiety hit me hard and I was so upset, because to me, anxiety is lack of faith. I was so ashamed of myself. I got myself so caught up in the delay, that I wasn’t seeing many of the blessings right in front of my face. Thankfully, this did not last long as I realized, God is good all the time. I knew there was a reason for the delay and I became grateful for that. It may sound very trivial, but not being settled for 6 months had taken a toll on me. I wanted to share with you some scripture that really helped me during this waiting period. Isaiah 40:31 “But those who hope in the Lord will renew their strength. Lamentations 3:22-23 “Because of the Lord’s great love we are not consumed, for his compassions never fail. They are new every morning; great is your faithfulness. Have you ever experienced a time when you had to wait? 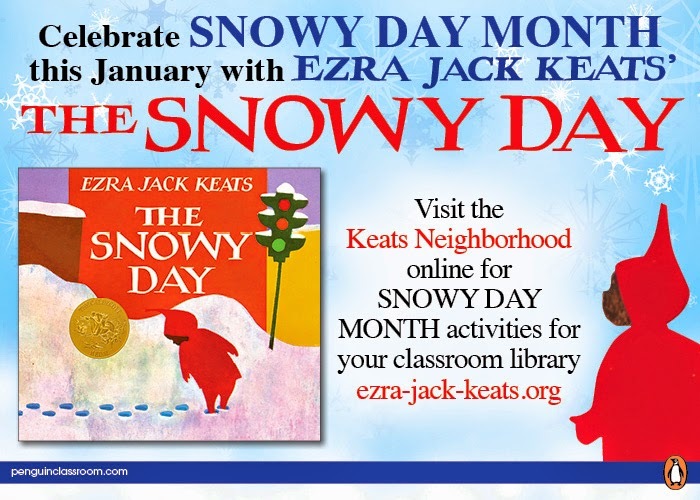 The Snowy Day - This was an advertisement from The Mailbox magazine but you can sign up for a free "The Snowy Day" kit and other fun and free information on this book and the author. 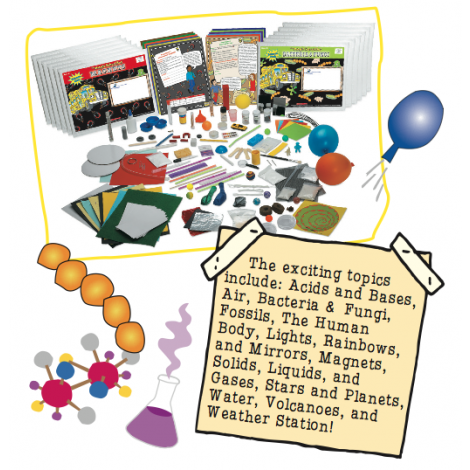 The Magic School Bus Science Kits - 50% OFF & FREE SHIPPING!!! "A 12-month Magic School Bus subscription to Ms. Frizzle-approved, whacky science experiments delivered to your doorstep for award-winning science FUN - 50% off + free shipping within the continental US." Great post!!! And an encouragement to me as well. Thank you for this very valuable post. 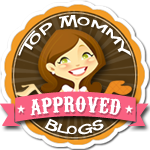 I always find comfort in scriptures that fit my current situations...Thank you for sharing these with us at The Mommy Monday Blog Hop! Waiting is so hard for me, too! 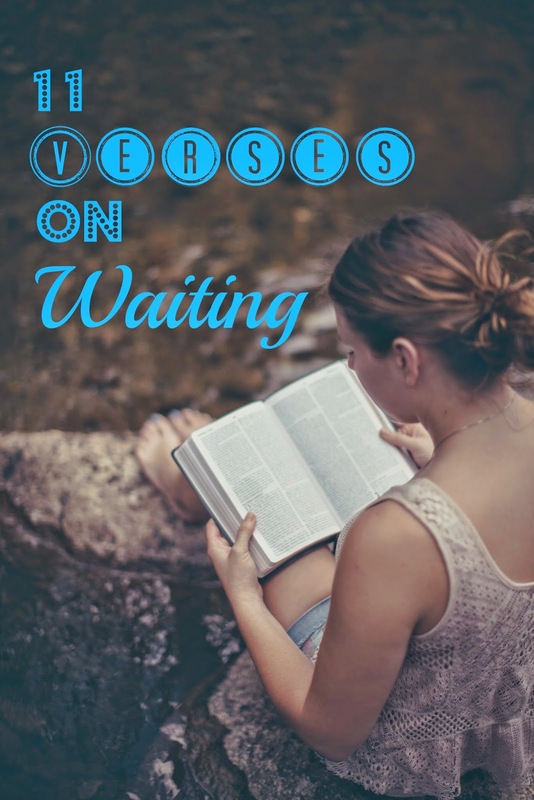 Thank you for all the great verses to remind me that waiting is a virtue. These are a great list of verses - so many that I've read time and again, and yet *still* appreciate the reminder. Thank you for linking up at Grace and Truth. We look forward to getting to know you better! Have a wonderful weekend! You have two of my very favorite verses, Philippians 4:6 and Proverbs 3:5-6, in your list! Waiting is very hard. Yes, it can be so hard to wait. Thanks for this encouraging post and especially for all the Scripture verses. Romans 8:28 is my personal favorite Bible verse. :) God bless! Waiting and trusting are the hardest things ever for me. I prefer making a decision and just doing it, no matter if it's a good decision or a really bad one. Just anything so I don't need to wait. And so God has been teaching me a lot about waiting. It's hard but it has taught me about His grace and love in a very new way also. Seeing those verses listed in one place gave them a fresh meaning for me. Thanks for taking the time to encourage others. Thank you for the encouragement. I am waiting on some answers from God and these verses are fantastic as I wait.